Google today refreshed YouTube for iPhone, iPad and iPod touch to let you see far you made it through the videos. 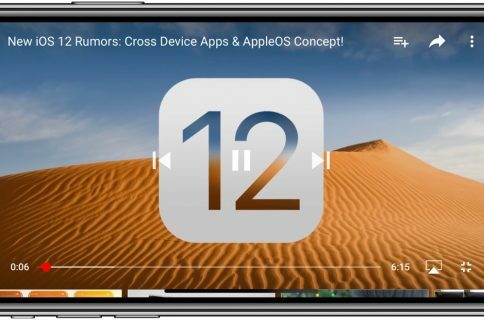 YouTube 11.45 for iOS, a free download from the App Store, puts a handy progress bar on the previously watched thumbnails within the app’s watched history section. In addition, partially watched videos will now resume from where you left off. No other changes or improvements were spotted in today’s update to YouTube for iOS. To see the new progress bar in action, launch YouTube on your iOS device, tap Library at the bottom and hit History at the top. Although YouTube’s web interface does not provide this handy indicator within its History section, it too resumes partially watched videos right where you left off. 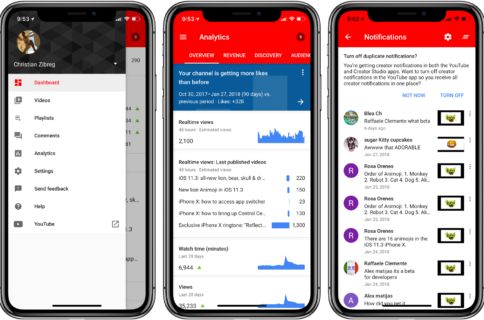 YouTube for iOS was recently revamped with titles below each icon alongside the bottom to make the tabs easier to understand, the ability to switch tabs from any screen and find your watch history, uploads, purchases and playlists in the all-new Library tab. 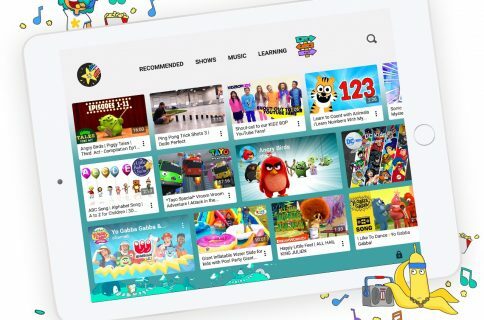 You can also see more videos with a smaller navigation bar, plus switch accounts, view alerts and manage settings by tapping on your profile pic at the top right of the screen. 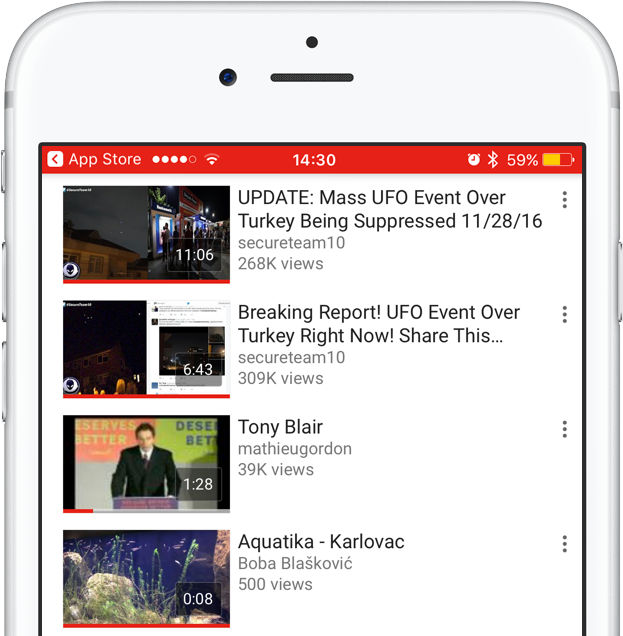 Grab YouTube for iOS free of charge from the App Store.